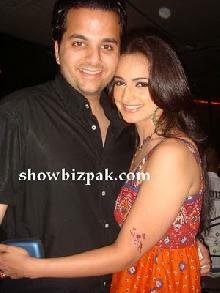 Actress Noor has got her divorce from a court of Dubai. She told after returning from Dubai that she has no relation with Vikram as she has got divorce. Vikram told to Noor before the marriage that he has embraced Islam but it was revealed after the marriage that he didn’t change his religion. Noor tried hard to convince him but he refused, on which Noor decided to take divorce. She said that Islam doesn’t allow to marry a non-Muslim.